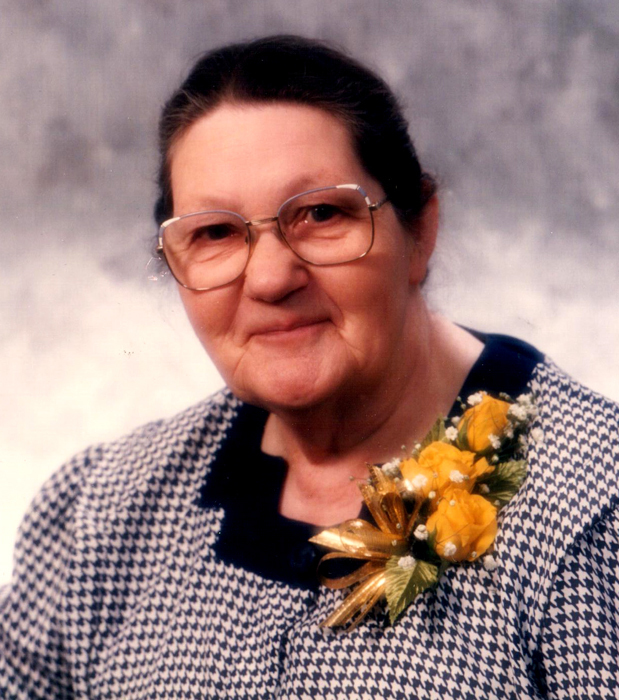 Jean Diana Lasher of Napanee at age 92. Beloved wife of the late Bert Lasher and dear mother of Marilyn Wood (Patrick) of Roblin; Sarah Wild (late Frank) of Napanee; Corilyn Lasher (Vic Hale) of Calgary; Richard Lasher (Lynn) of Tamworth; Sheila Lasher of Belleville; Angela Whattam (Dean) of Barrie and Tim Lasher (late Janet) of Napanee. Predeceased by daughter Alice, infant son Donald, grandson Andrew, and by her brothers Harold, George and Francis and sisters Ina, Kathleen and Grace. Also survived by 15 grandchildren, 10 great-grandchildren and 2 great-great grandchildren. Sister of Garnet Hart (late June); Phyllis Barr (late Bill) and Marjorie Hart. The family will receive friends at the HANNAH FUNERAL HOME in Napanee at 123 Dundas Street West (613-354-3341) on Tuesday, December 4 from 2-4 and 7-9 p.m. Service on Wednesday, December 5 at 11:00 a.m. Interment Riverview Cemetery. Memorial donations by cheque or credit card made to the Parkinson Foundation would be appreciated. Proverbs Chapt 31, V27-28 "She looketh well to the ways of her household and eateth not the bread of idleness. V28. Her children arise up and call her blessed; her husband also.